This North Kernan area home is an EASY PROFIT Fix & Flip! 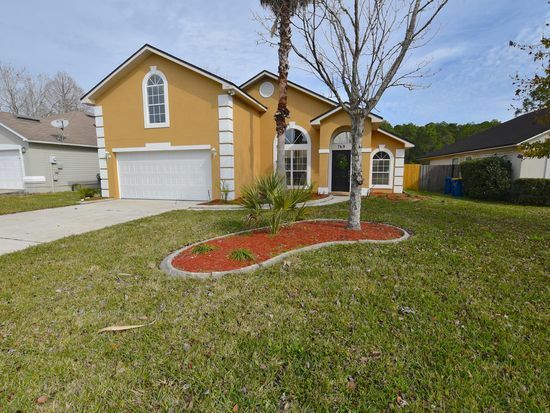 Well maintained & clean home in highly desirable neighborhood. Split floor plan with private master bathroom. Separate office space and formal dining area. 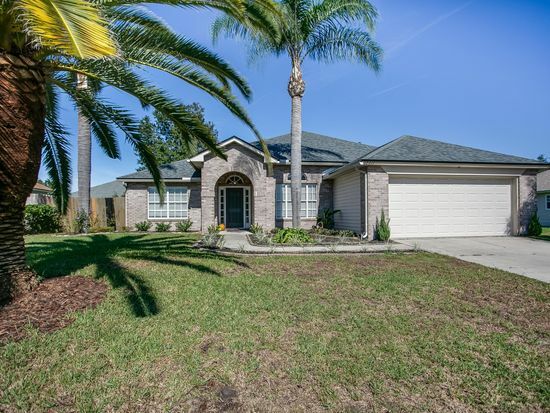 Walking distance to Sabal Palm Elementary! 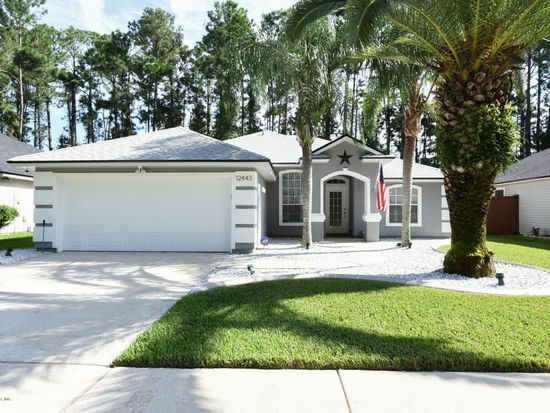 Great neighborhood & Central location to beaches, Ed Austin Regional Sport Park and Town Center!